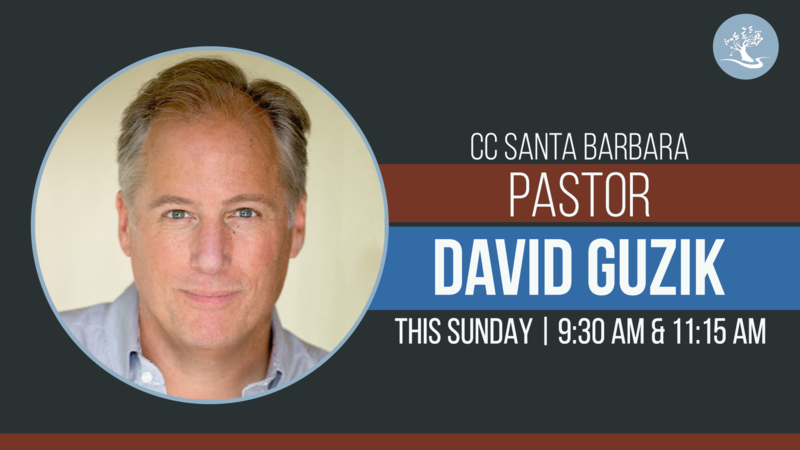 THIS SUNDAY, March 10, we’re hosting Pastor David Guzik, a teaching pastor of Calvary Chapel Santa Barbara. 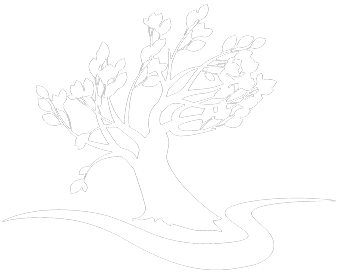 He’ll be here Sunday morning for both services! You won’t want to miss it!